Jennifer Shaften is an accomplished advocate for children’s rights as they navigate their parents’ challenging family conflicts. She practices in the Provincial Court, the Court of Queen’s Bench and the Court of Appeal of Alberta as well as engaging in alternative forms of dispute resolution outside the Court. In addition to advocating on behalf of children, Jennifer created a Child Representation Training program she uses to educate and mentor other lawyers in representing children. She has presented at the World Congress on the Rights of Children and the National Federation of Law Societies Family Conference. 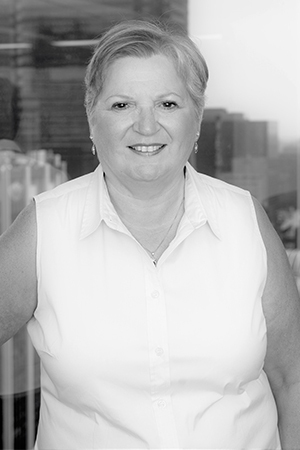 She is an active member of the Association of Family and Conciliatory Courts and the Canadian Bar Association, both provincially and nationally. Jennifer is trained in collaborative law, mediation, arbitration and parenting coordination.